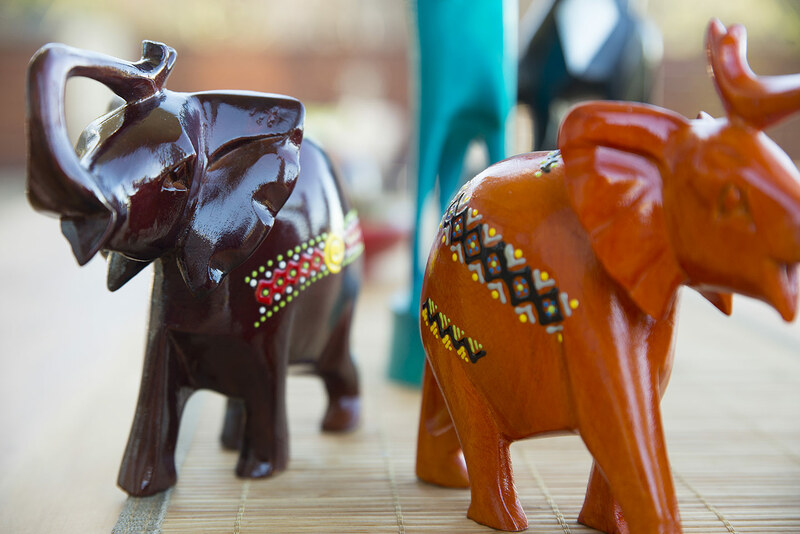 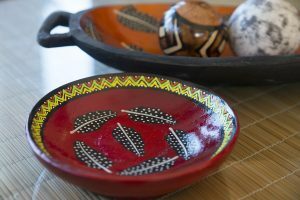 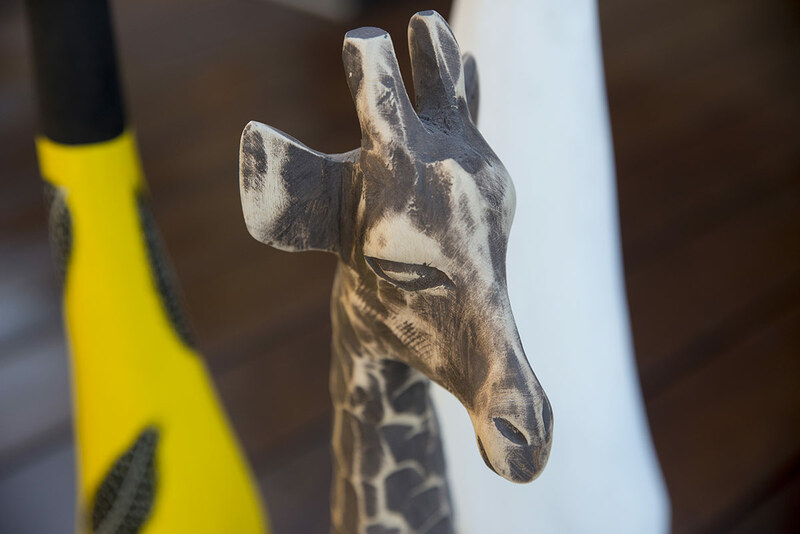 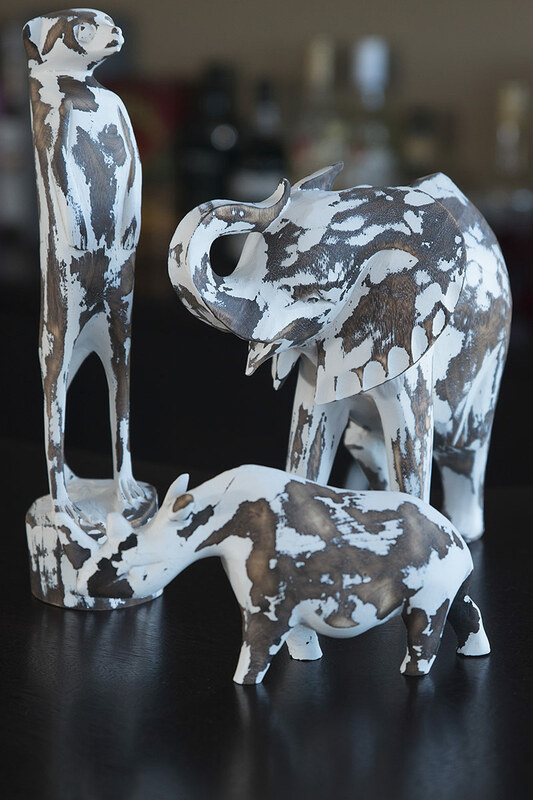 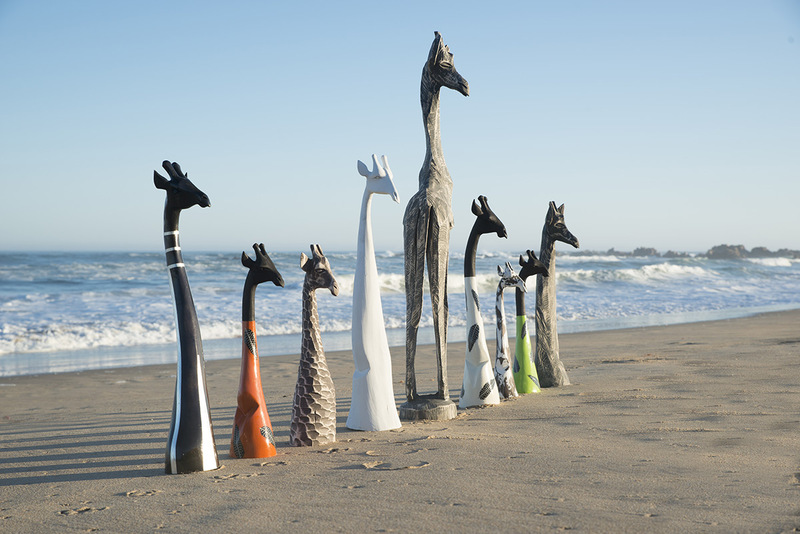 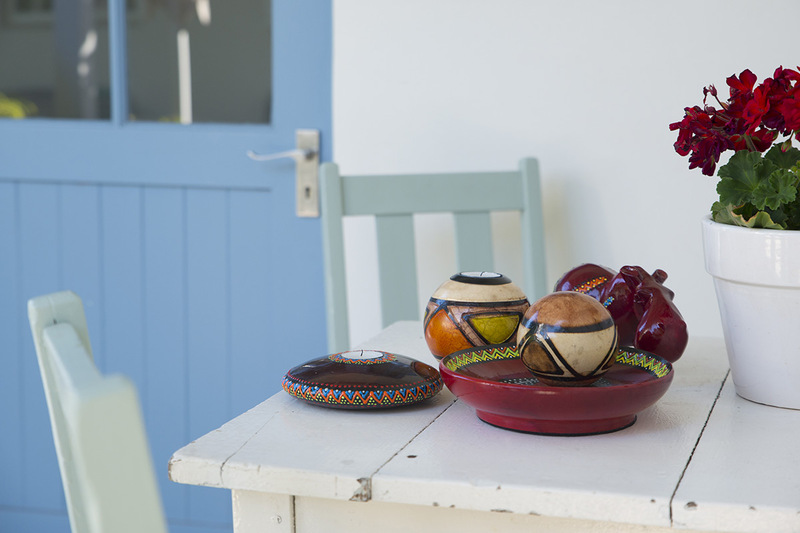 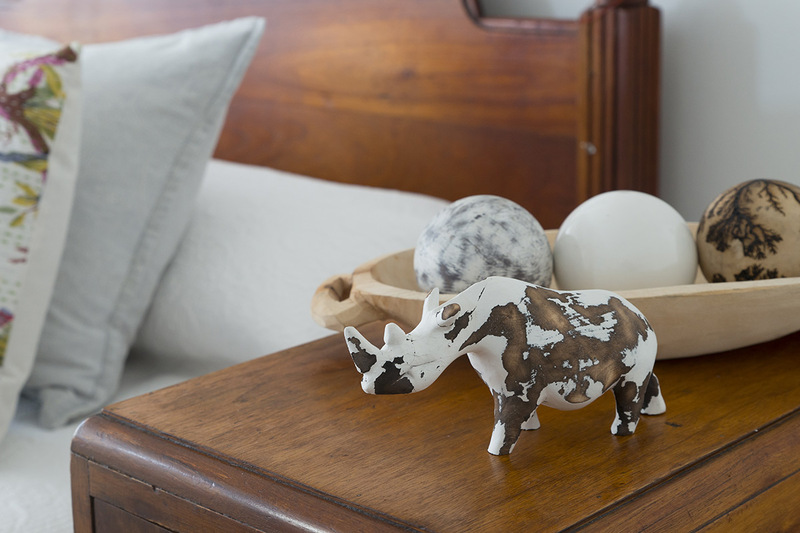 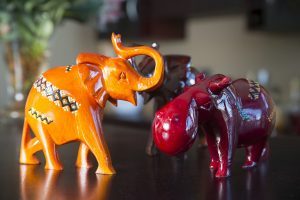 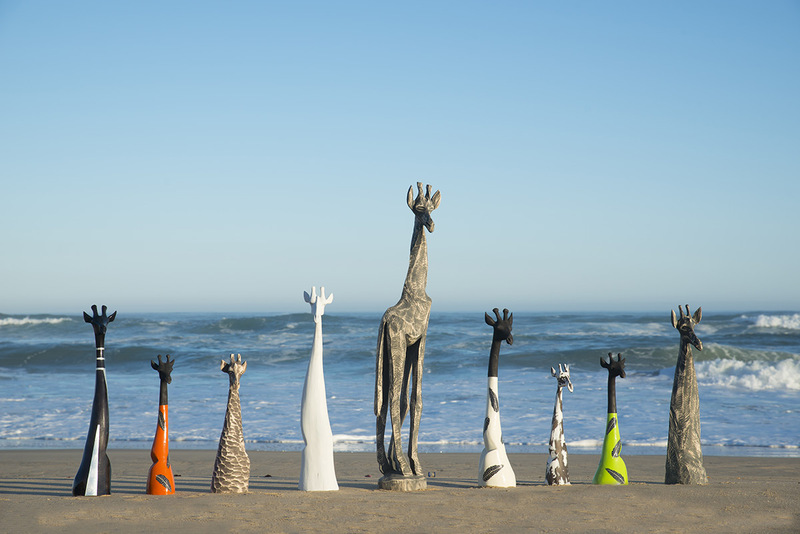 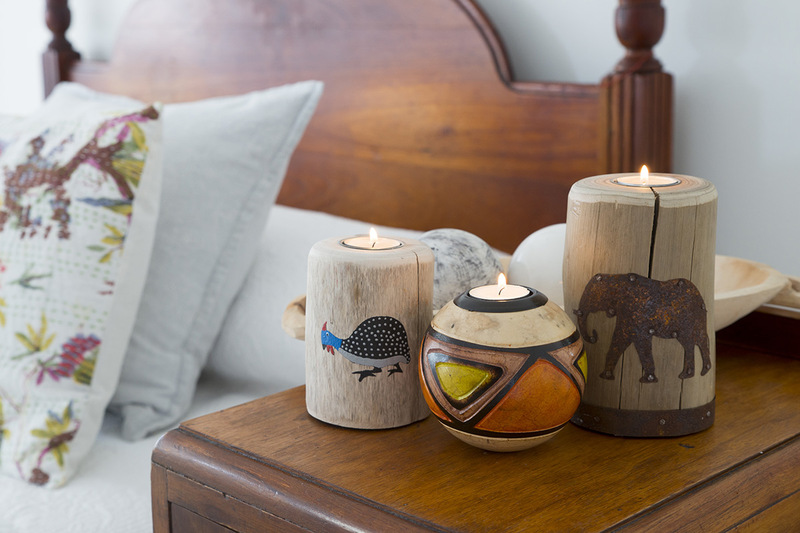 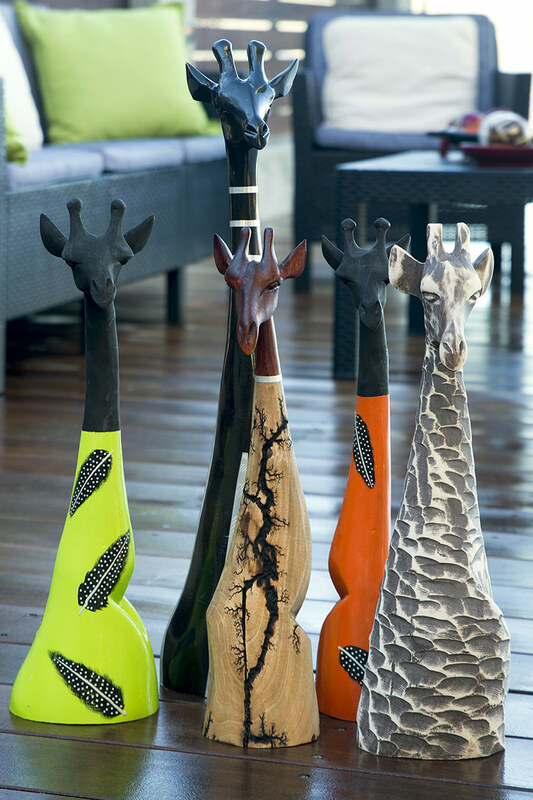 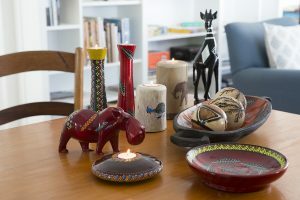 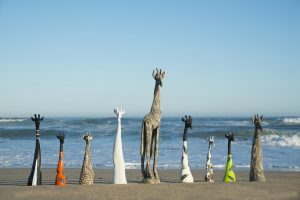 Our aim is to provide the widest range of High Quality, Contemporary African Gift-ware available in South Africa. 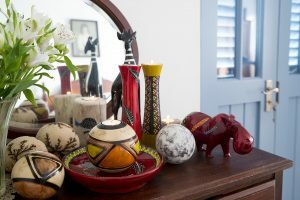 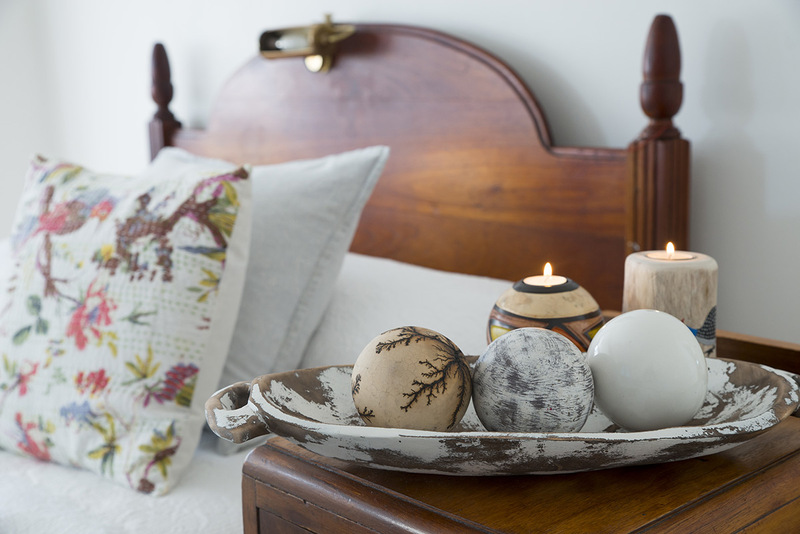 Nowhere else will you find one production house making items as diverse as Monkey Balls – Candles – Brass and Copper Jewellery – Pewter Tableware – Firewoods and with 20 years of experience in the industry we are priced to sell and geared to offer prompt deliveries and good service. All products are dispatched from our factory in White River – near the Kruger Park in South Africa. 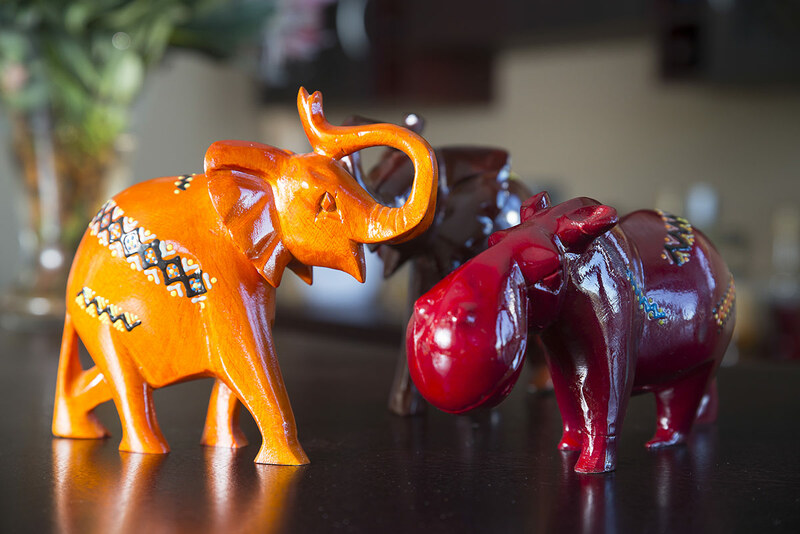 We have a showroom and staff to assist you with inquiries. 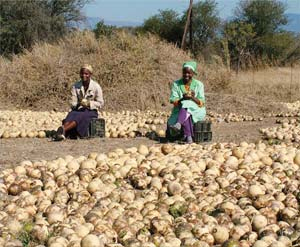 We are an equal opportunity employer, and adhere to Fair trade Principles. 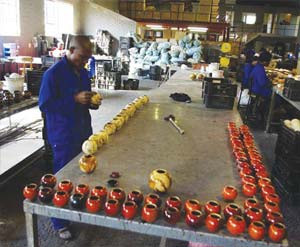 We employ 70 people in 3 factories. 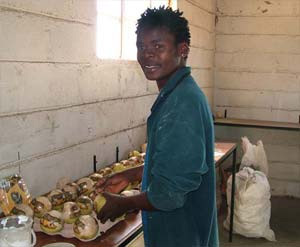 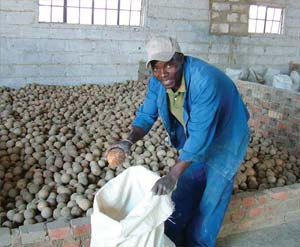 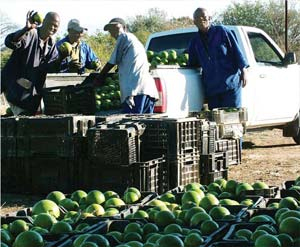 Gathering of Monkey Balls is done by unemployed people in rural areas, and provides a valuable source of income to families who would otherwise have little or none. 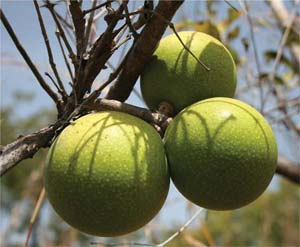 The harvesting of the balls also protects the trees from being cut for firewood.